Today represents a major milestone. Ever since our launch in 2007, it has been our goal to help people work better together. Last year, with the introduction of the Activity Stream, the REST API, and Spaces, we extended Communifire to encompass business data, project management, knowledge management, and business collaboration. 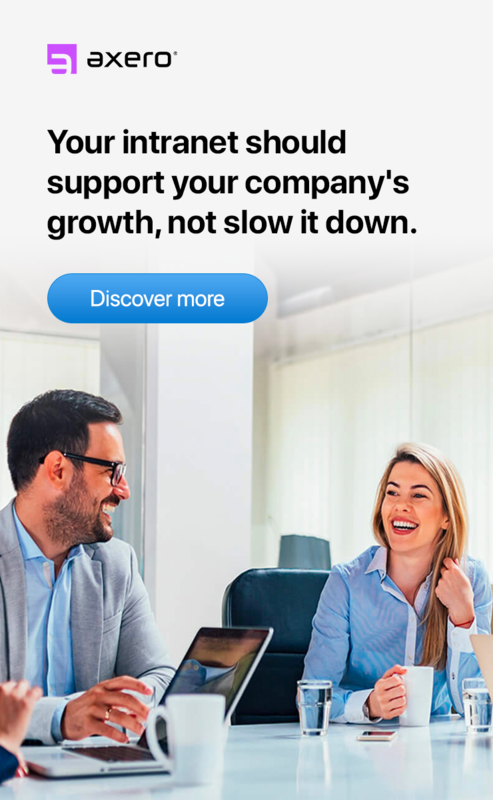 Now, with the launch of 4 key features in 3.0, Communifire makes your business even more social and connected. 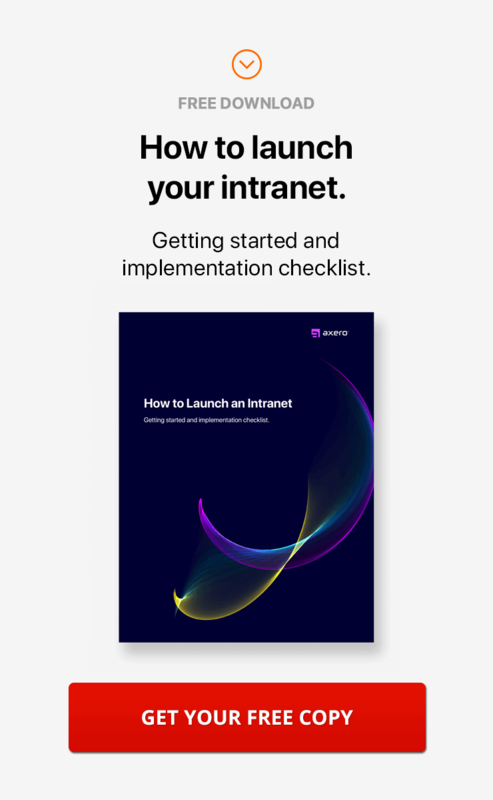 Your people can create, share, and discover content, manage their projects and to-do lists, communicate instantly, and receive updates and content from other business applications in real-time. Communifire gets its own high performance asynchronous chat module. Chat and email are now combined together into one simple conversation. 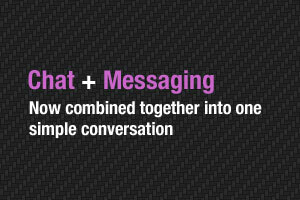 The Chat + Messaging keeps everything in one place and allows you to see everything you've ever discussed with anyone as a single conversation. 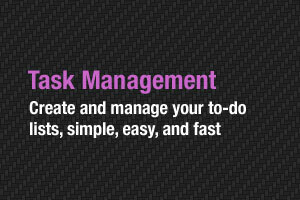 The task manager allows you to manage your personal and project related tasks. Communifire's task manager is simple and straight forward. You'll start by creating a list and then create to-do items under your lists. You can drag and drop tasks to order them by priority, move them from list to list, and check them off when they're completed. 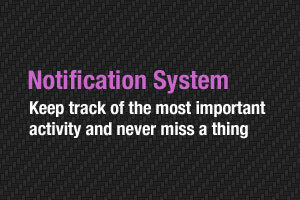 Notifications is a separate feed that that highlights the activity on Communifire that is most relevant to you. You'll be notified when someone posts to your profile, sends you a message, comments on your status update and more. It saves you time and makes sure that you never miss the most important things. 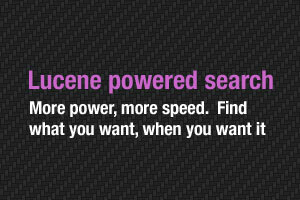 We completely revamped Communifires' searching ability and are now using the powerful Lucene searching engine. 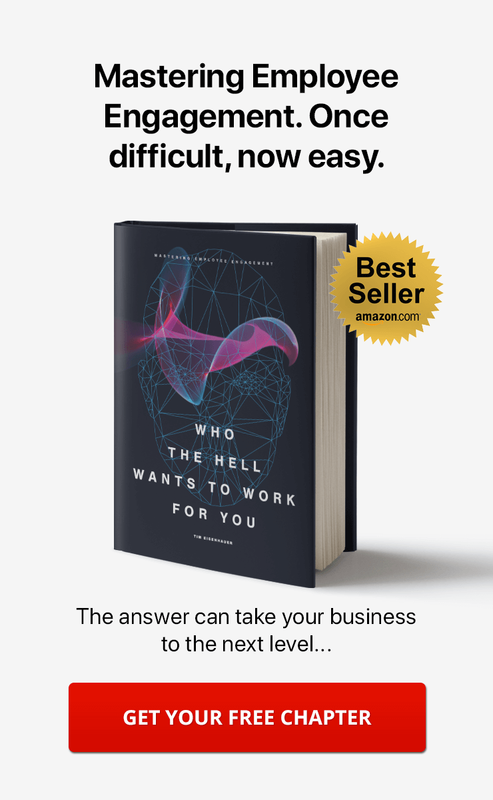 It's the search technology powering Facebook, Twitter, and LinkedIn's searching. Now you have this same power when you use Communifire. New sprite based CSS and Themes: Communifire 3.0 loads much faster thanks to the usage of sprites for all its core images. The new sprites based CSS allows you to create multiple themes for your site quickly without any major modifications. Online document viewer: You can now view uploaded documents (PDF, DOC, XLS, etc) without having to download them first. Communifire integrates with the Google Document viewer in the files section to allow viewing of uploaded documents. Comprehensive Activity Feed: The MyAccount Activity Stream now shows activity entries from all of your friends and all spaces you are a member of. Custom Entity Types for 3rd party activities in the Activity Streams: Now you can use the Communifire API to "inject" external activity entries into the Communifire activity stream. This allows you to insert your custom entries to integrate with your other external systems with Communifire. New Places Module: Now you can add locations and venues as places in Communifire. These places can be "checked-in" by members (similar to Foursquare) and displayed on a Google Map. Communifire also allows you to integrate and associate places with events. Activity Feed Filter: Members can now filter their Activity Stream based on entity types. For example, if a member does not want to see "Article Created"
news activity entry items, he can go to the myaccount > edit profile > activity stream settings page and select his own custom feed settings. New spaces layout: The spaces (sub-communities) layout has been completely revamped to make it easier to navigate (fewer clicks) and more user-friendly with a cleaner UI. Version support added for JS and CSS files: There is no need to clear cache now when JS and CSS files are changed and users will automatically see any updates you make in realtime. Daily Space Activity Email Notification: Now each space member can opt-in to receive a daily email (sent at the end of the day) summarizing the space activity for the day. Users can select this option by going to the space homepage and clicking "Get daily activity email" button in the left hand column.